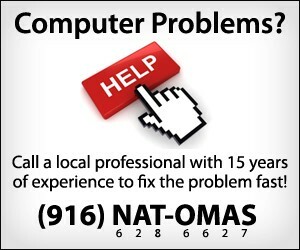 Natomas residents of all ages are invited to a free BBQ lunch featuring locally-grown food today in Natomas. 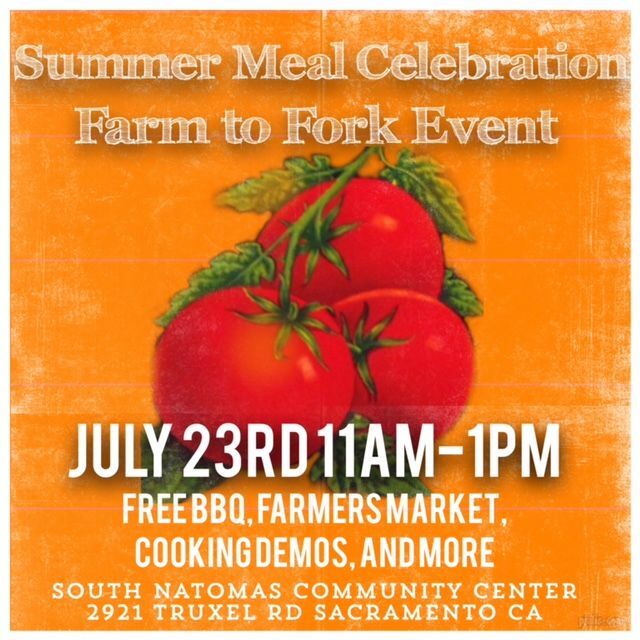 The Natomas Unified School District is hosting the farm-to-fork event 11 a.m. to 1 p.m. at the South Natomas Community Center, 2921 Truxel Road. Today’s menu includes chicken apple sausage, mild Italian sausage, stone fruit slaw, portabella mushroom burger, baked beans with bacon, summer garden salad and milk. This event is free for all attendees and includes a BBQ meal, farmers’ market, cooking demonstrations and other booths. Hundreds are expected to attend. U.S. Department of Agriculture officials will join representatives from the California Department of Education, Center for Ecoliteracy and Natomas Unified School District to bring attention to childhood hunger and using locally-grown foods to address the issue. A brief ceremony to kick off California Thursdays is set for 11:30 a.m.
California Thursdays is a collaboration between the Center for Ecoliteracy and a network of 42 public school districts with the goal of serving healthy, freshly prepared school meals made from California-grown food. Six school districts across the state – including Natomas Unified – will incorporate the California Thursdays fresh and local foods-focus into their summer meal offerings starting today, July 23. The U.S. Department of Agriculture established the Seamless Summer Feeding Program to ensure that low-income children continue to receive nutritious meals when school is not in session. Free meals, which meet federal nutrition guidelines, are served at approved sites in areas with significant concentrations of low-income children.